Place ingredients in bread machine in order listed. Remember not to get your yeast wet in the process. Put on Dough setting and press start. 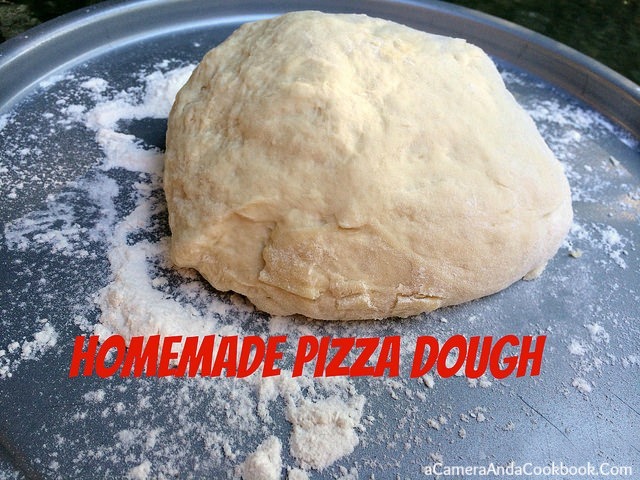 After dough is done making, roll out, and finish making pizza.